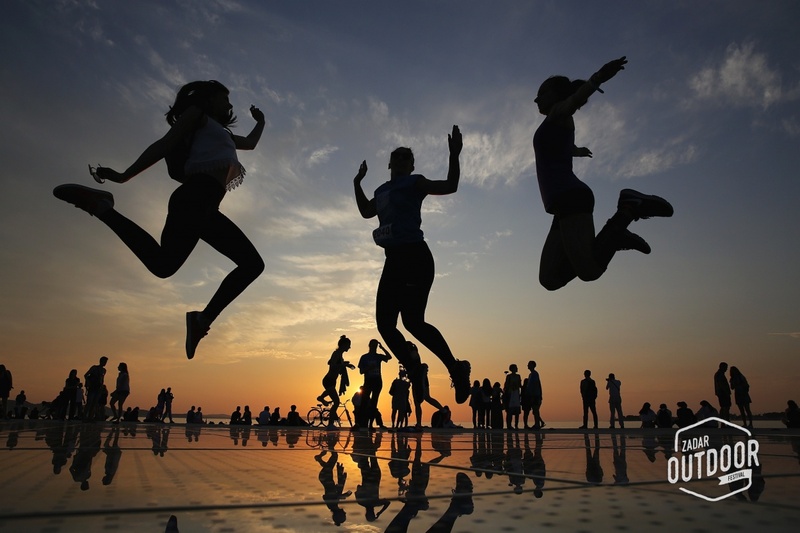 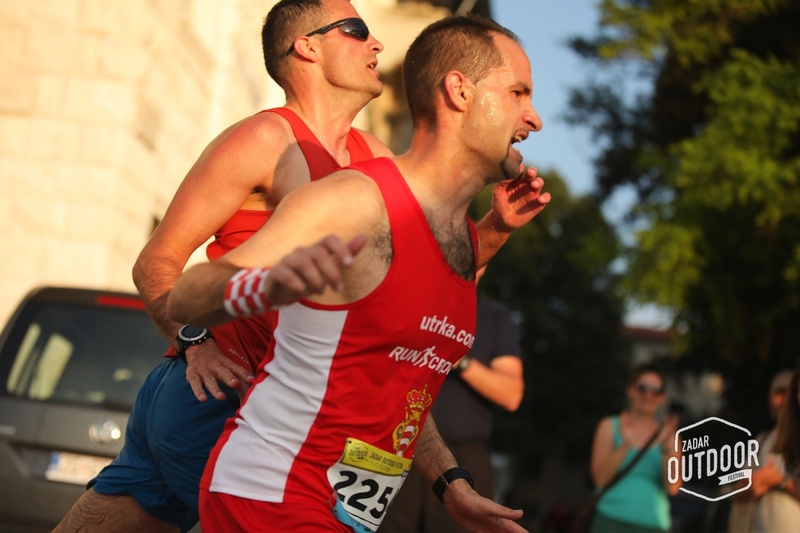 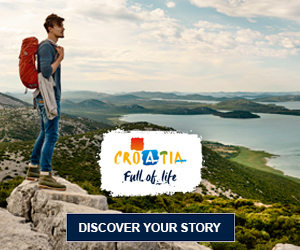 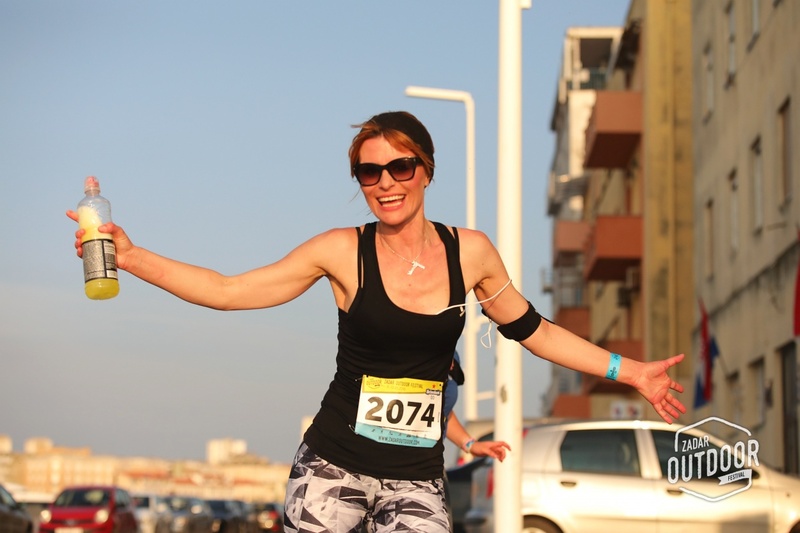 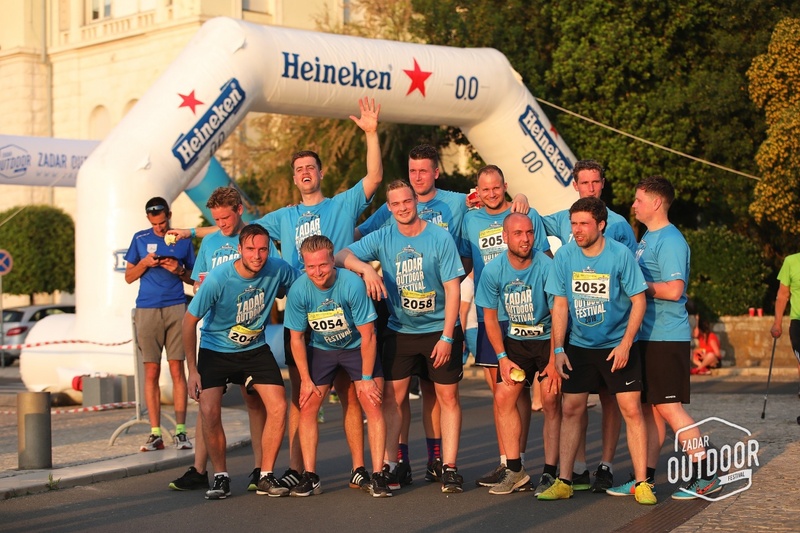 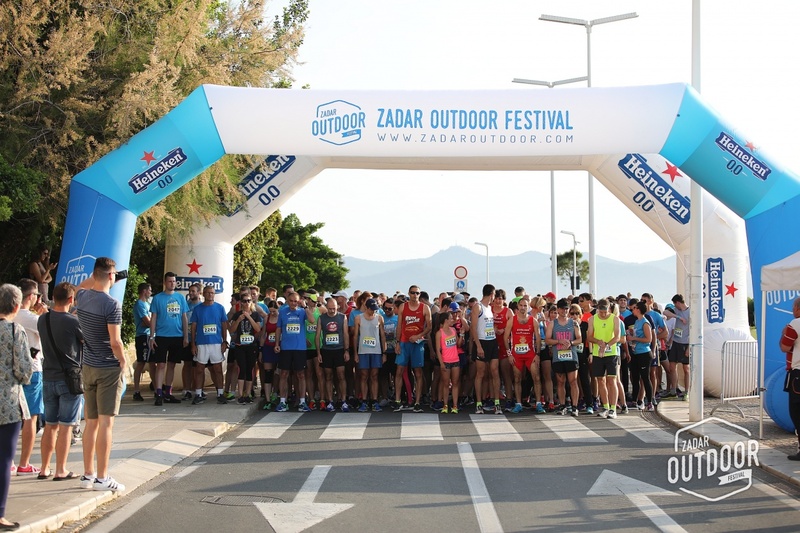 Join us on Sunset run and experience unique adventure in Zadar! 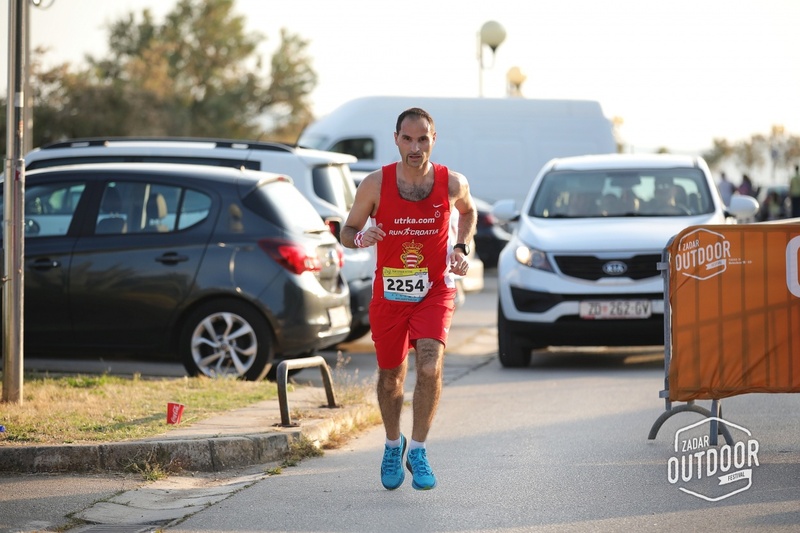 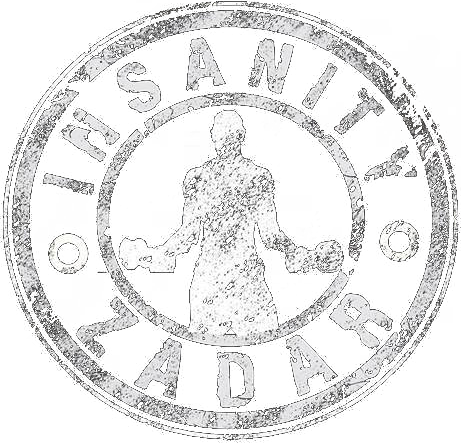 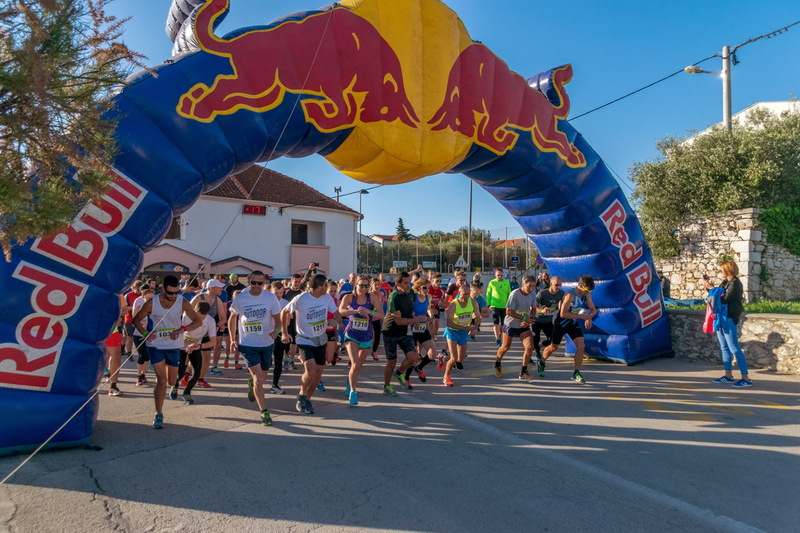 We expect you on May 10th 2019 on this unique race by the seaside in Zadar. 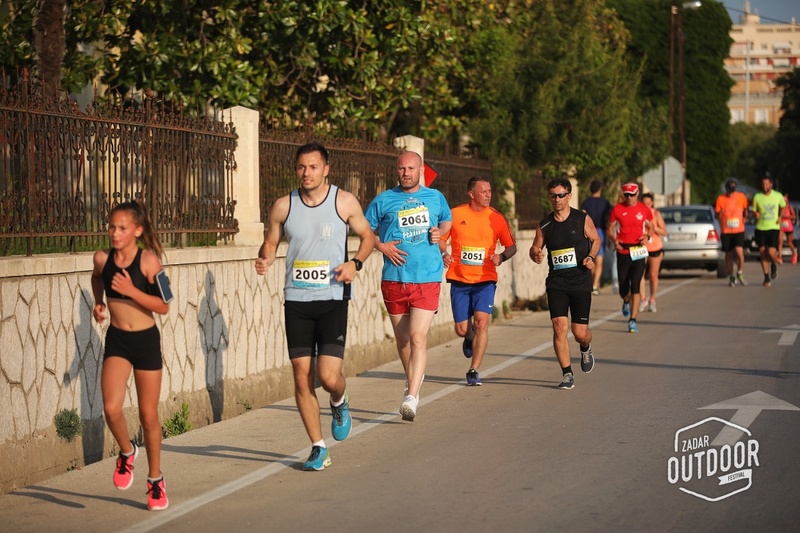 All you have to do is to decide whether you are going to participate in the race on 5 km or 10 km. 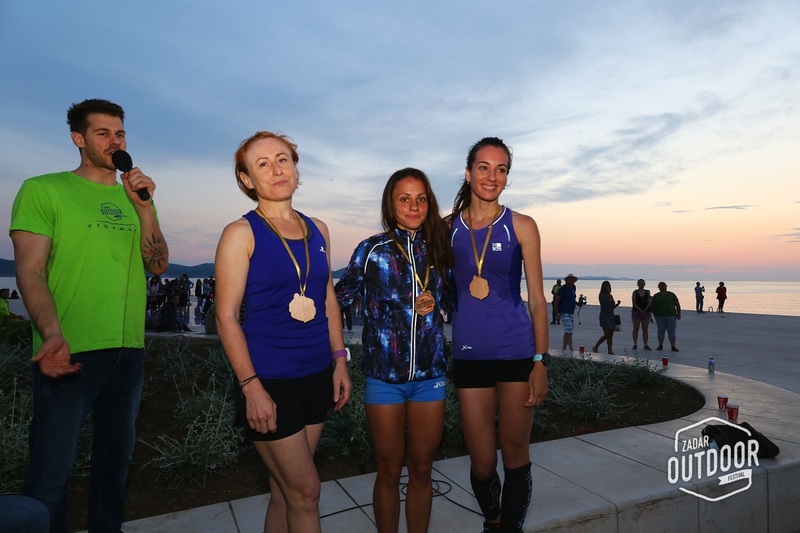 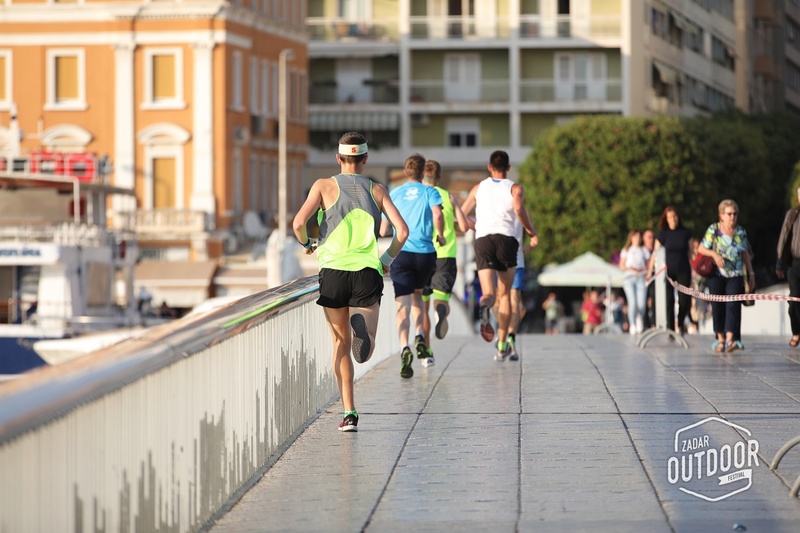 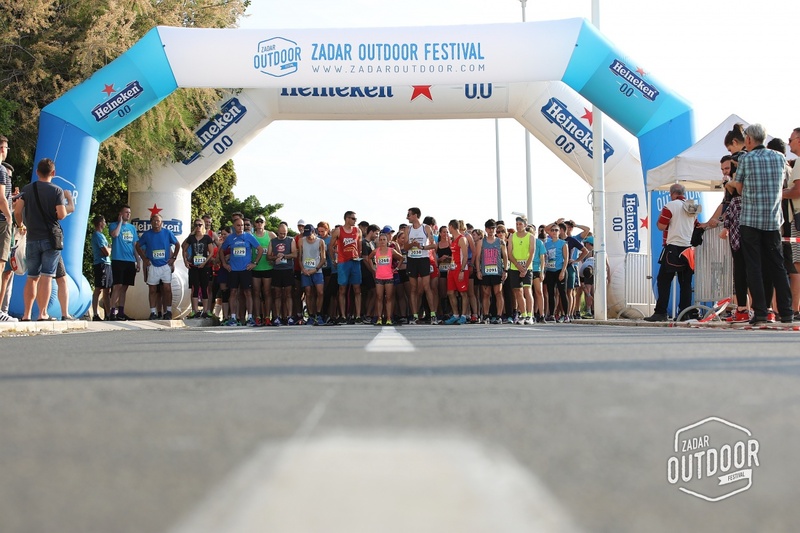 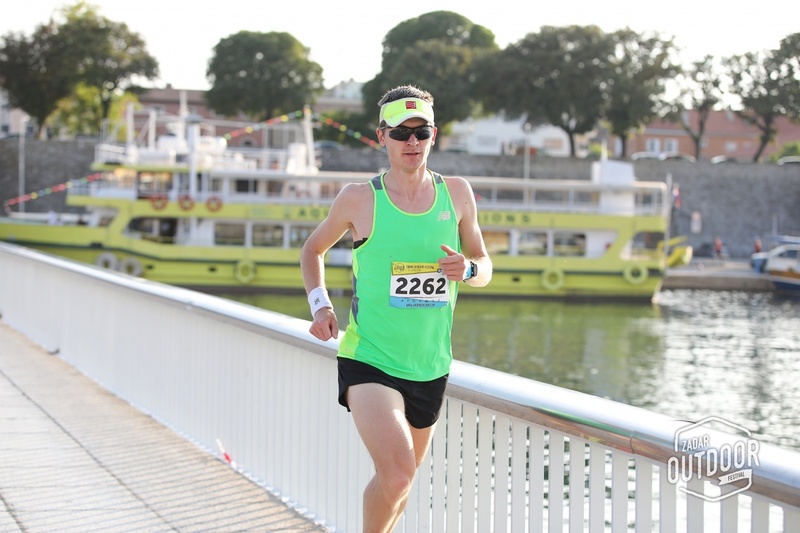 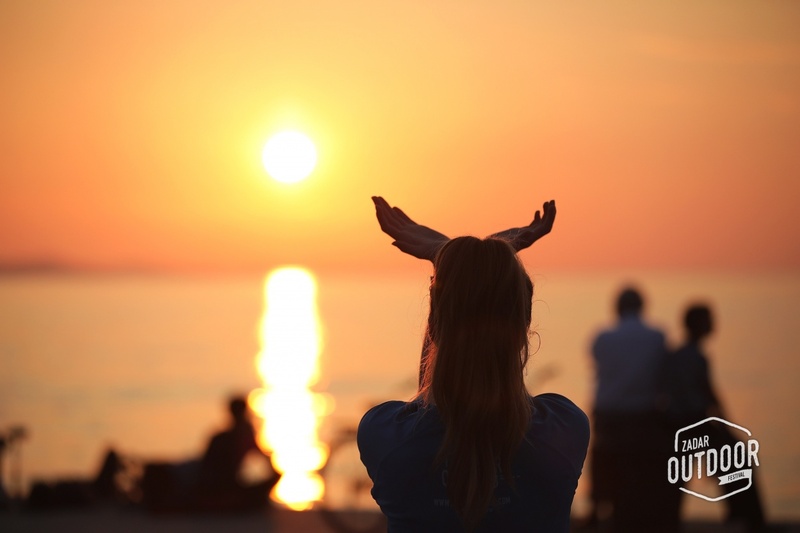 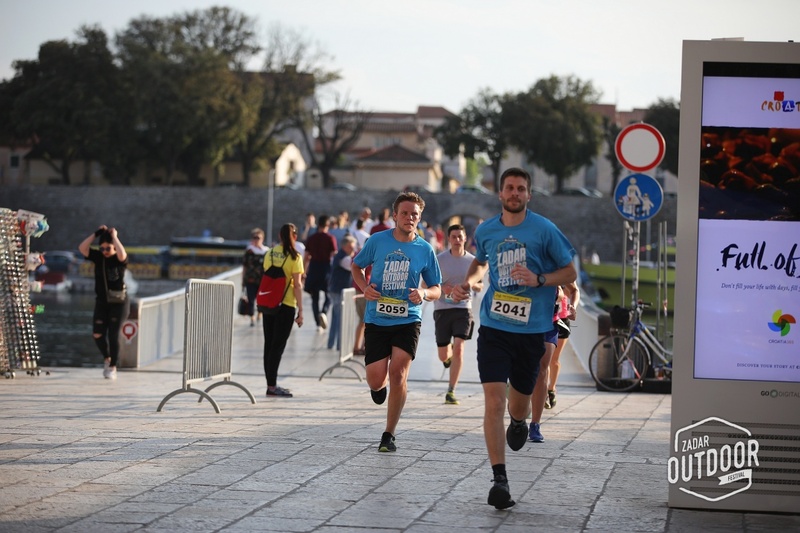 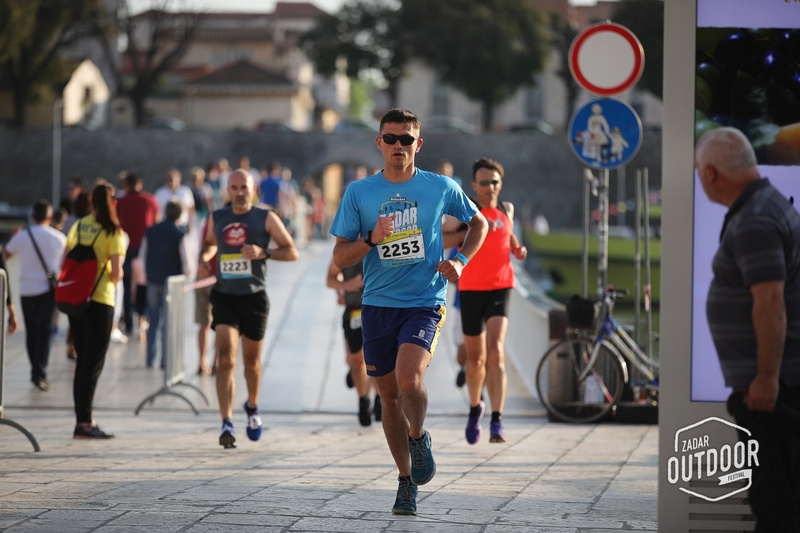 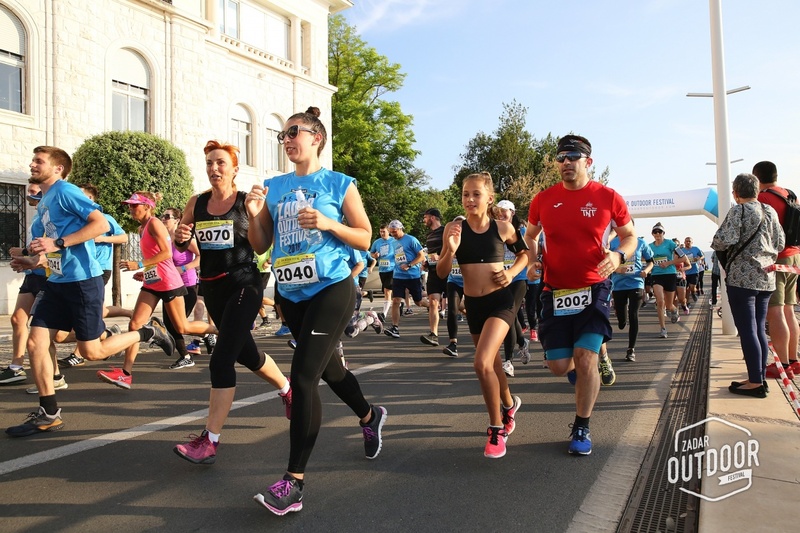 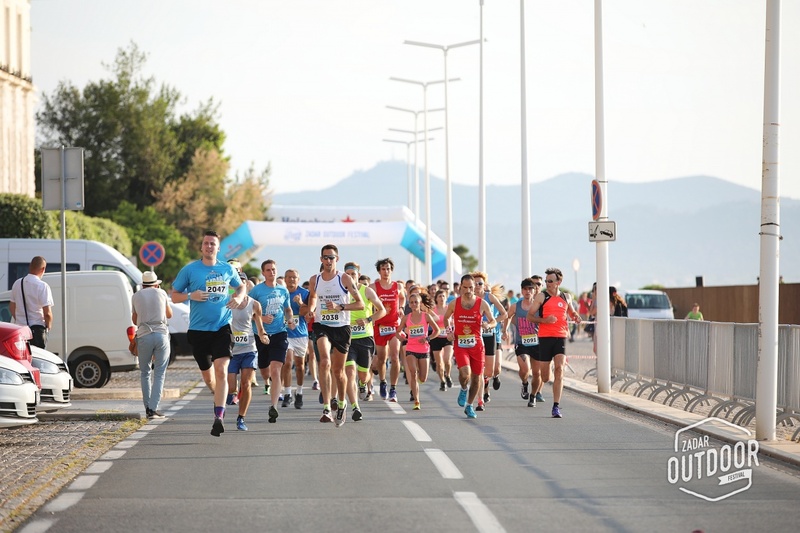 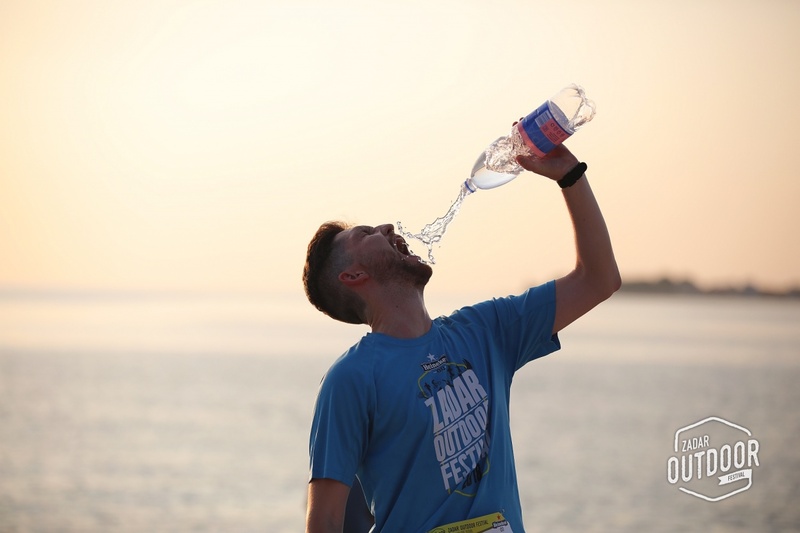 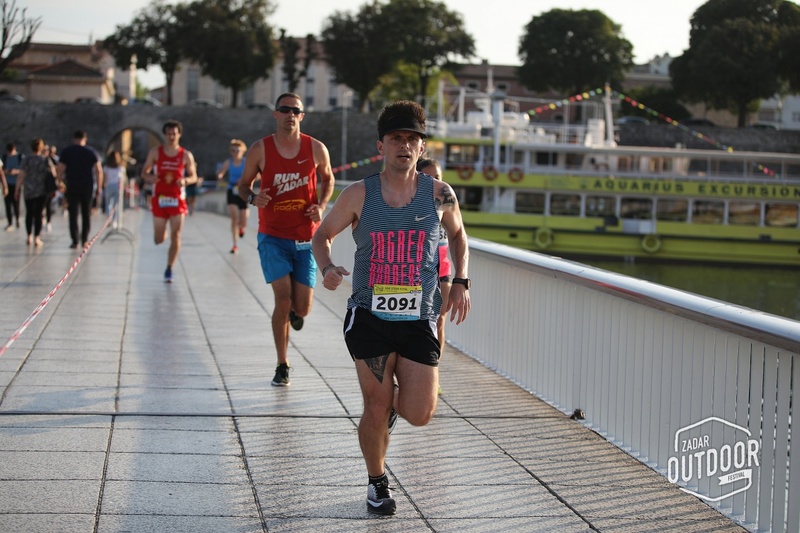 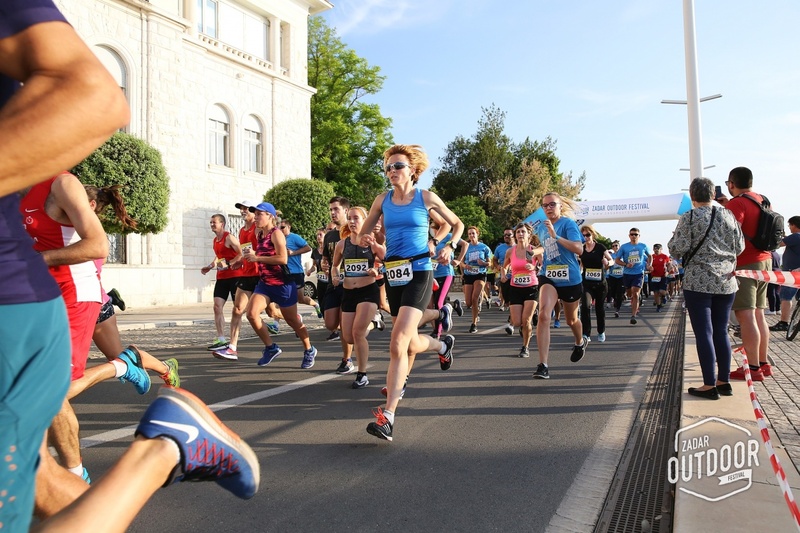 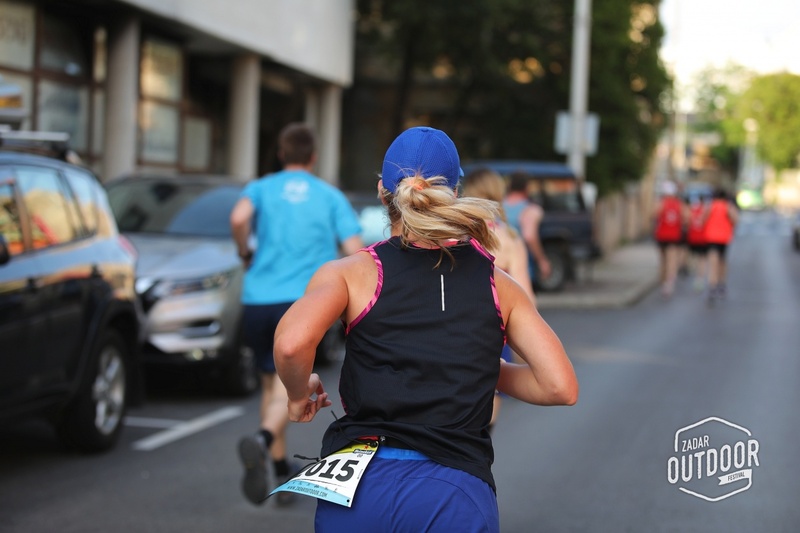 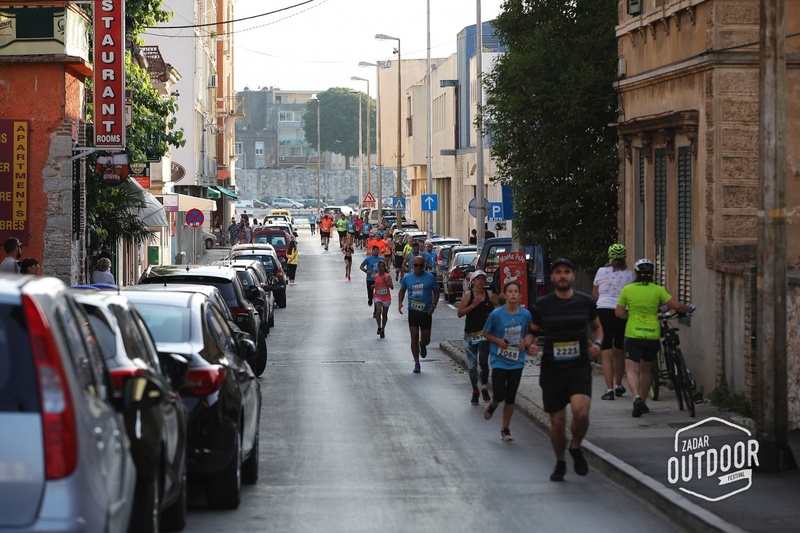 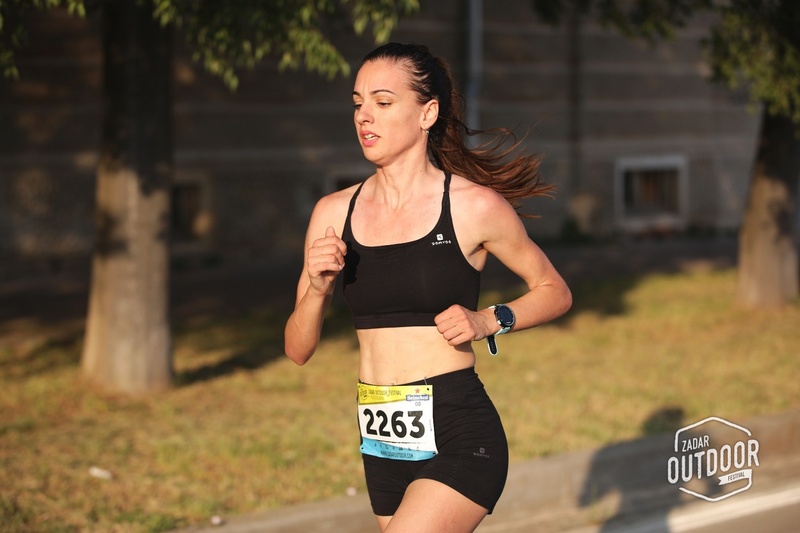 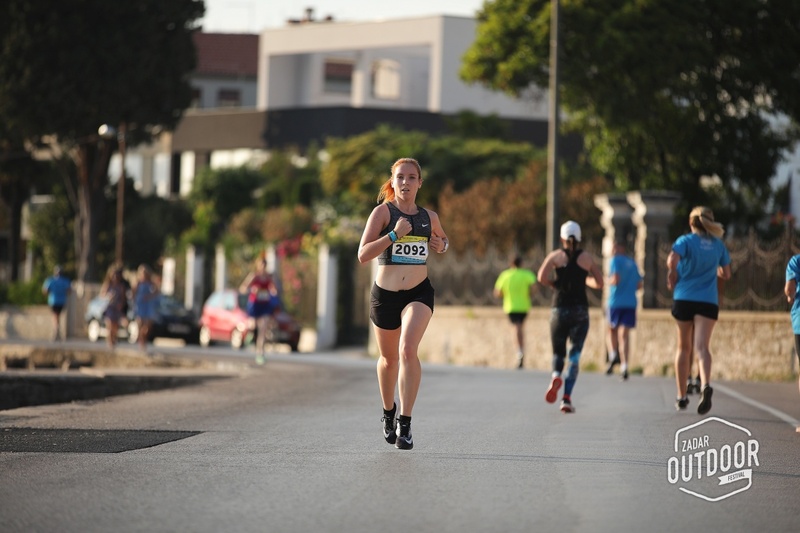 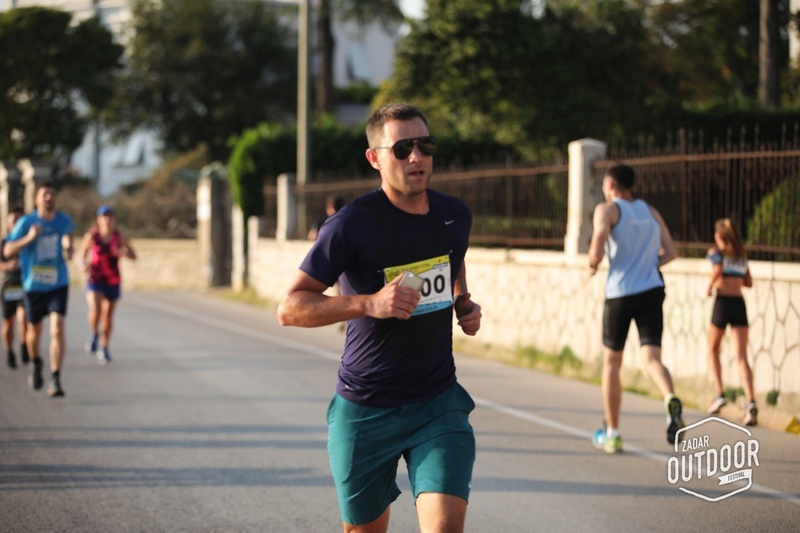 Combination of fresh, Mediterranean air while running along the seaside and enjoying amazing sites of Zadar will be fulfilled at the finish line, where the most beautiful sunset in the world will embrace all runners. 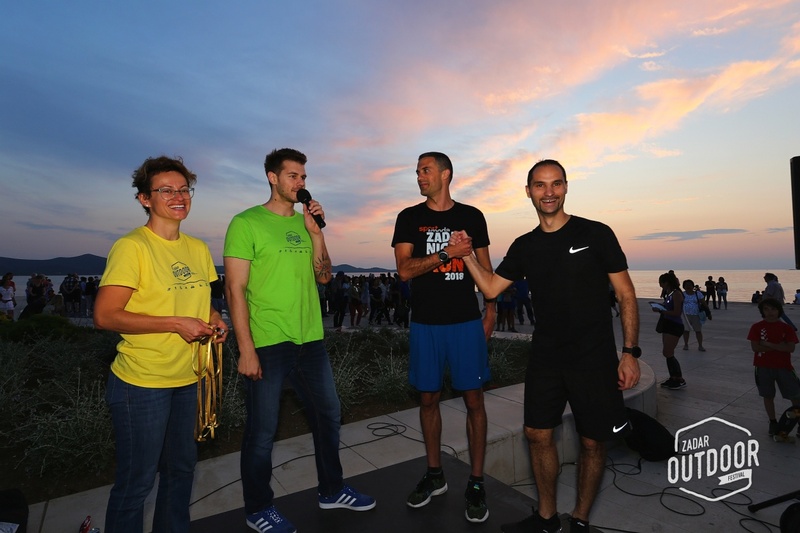 The start for all participants is at the Greeting to the Sun. 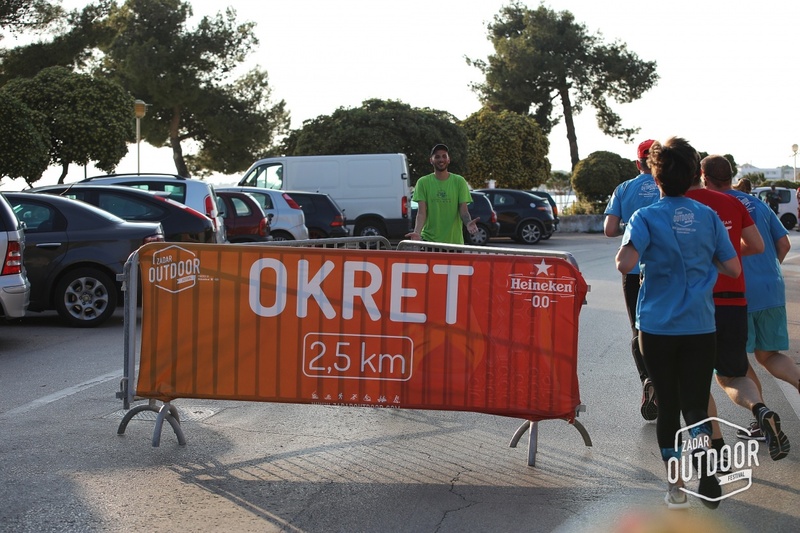 At 18:00 there is an organized warm-up for everybody before the start signal goes off at 18:30. 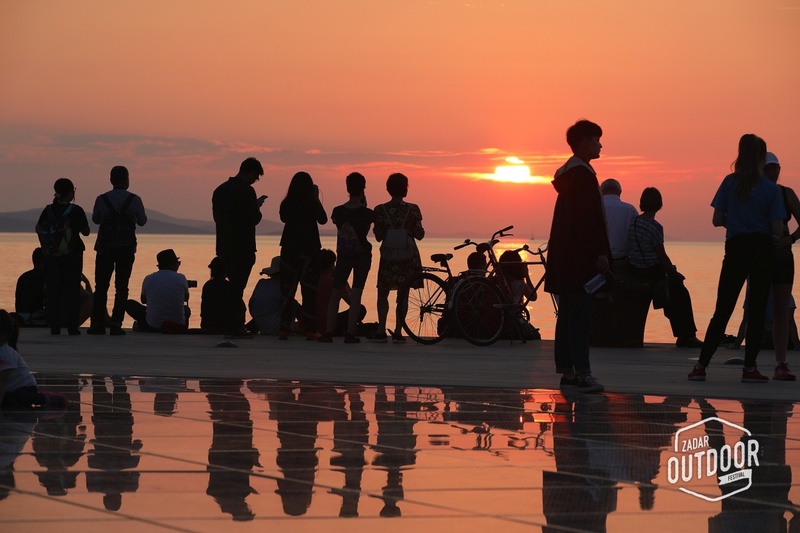 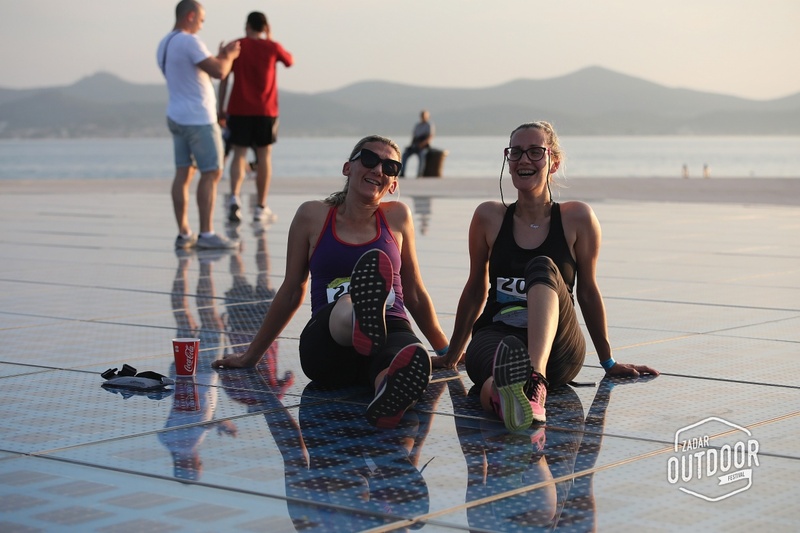 All participants start from the Greeting to the Sun, continue along the inner side of the promenade and cross over one of the most famous sights in Zadar – the bridge, and then continue left towards the main harbor in Zadar. 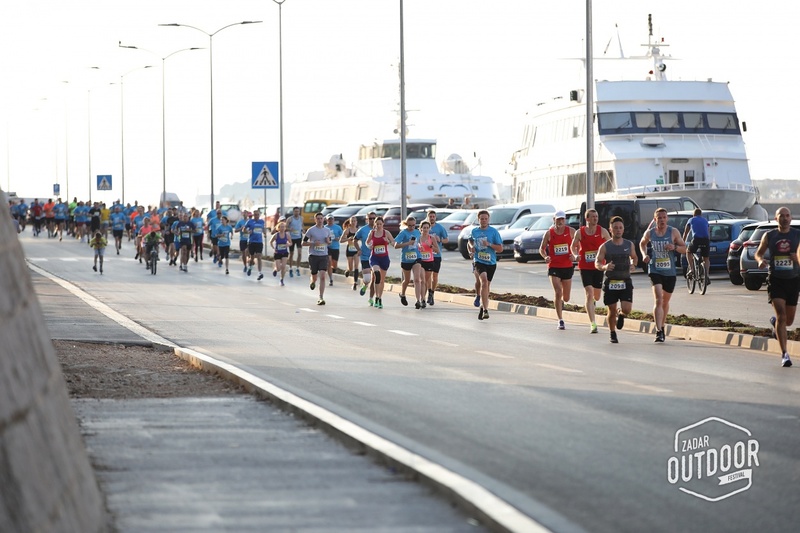 The competitors run along the seaside most of the race, and after 2,5 km is the turning point for the competitors running 5 km. 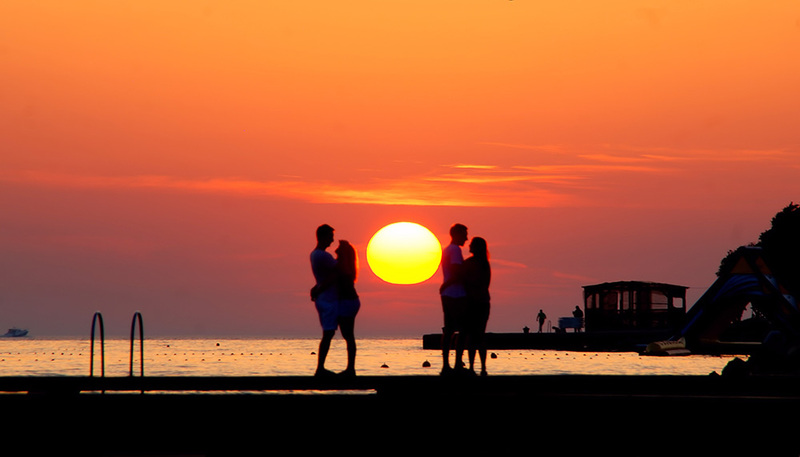 To be more precise, the turning point is at the Marex beach. 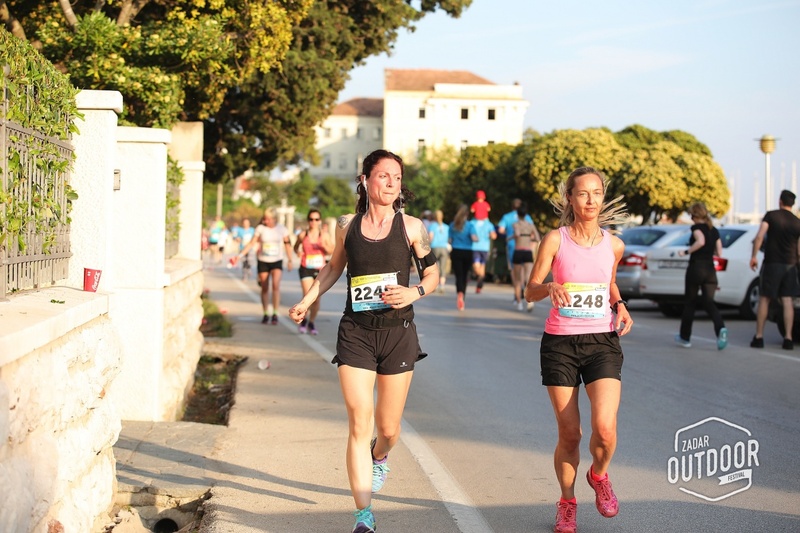 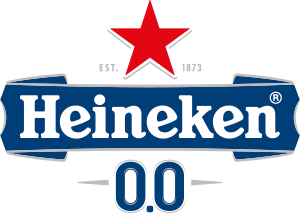 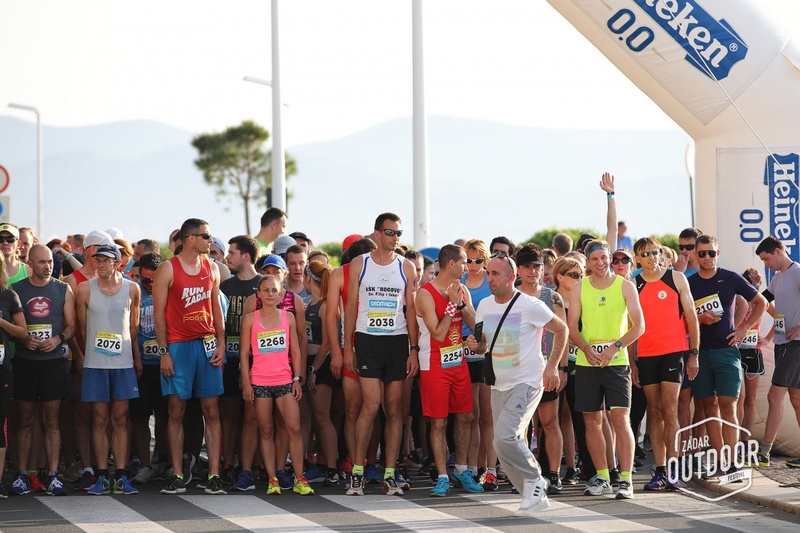 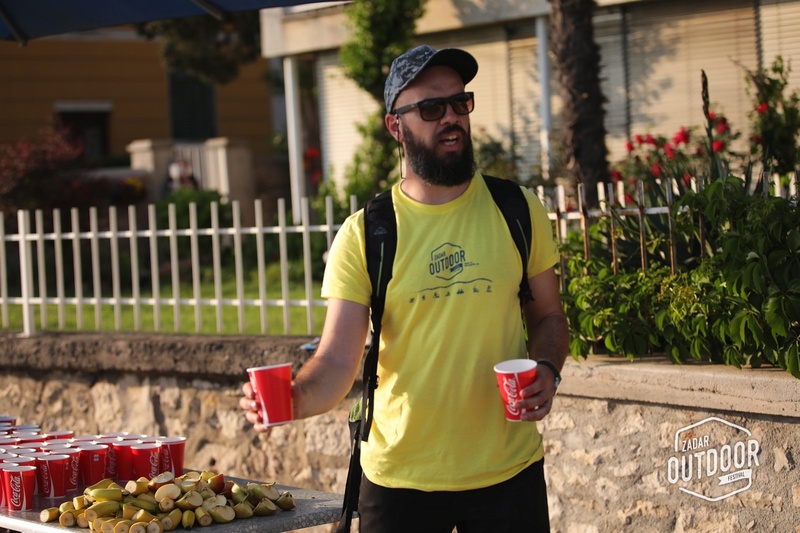 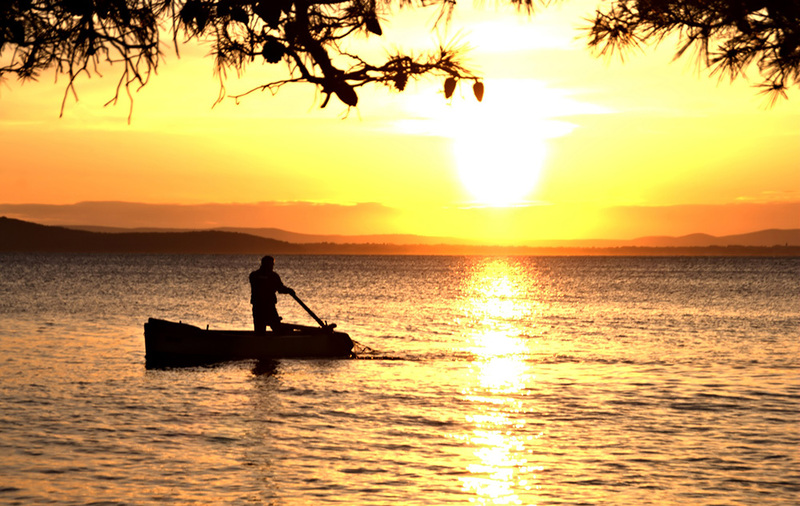 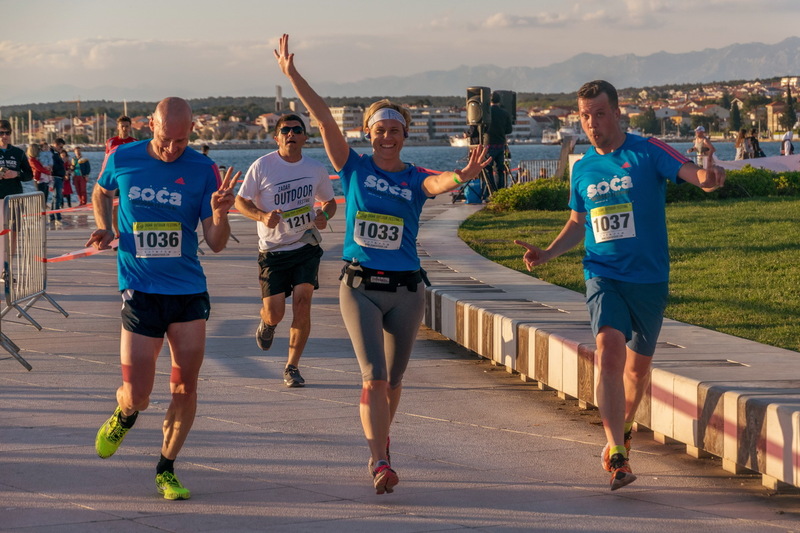 The competitors running 10 km continue running along the seaside and pass by the most beautiful and famous beaches in Zadar until they come to the Beach bar Bamboo at Puntamika where they turn around and follow the same route back to the finish line. 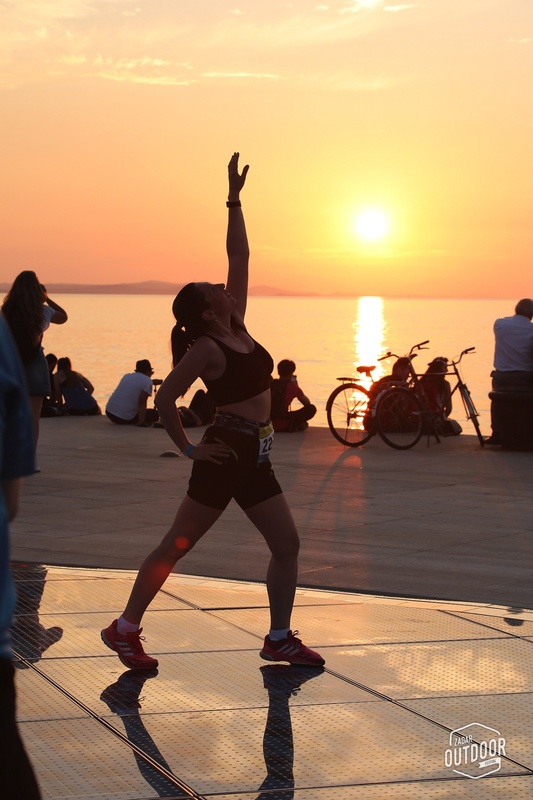 The finish line for both disciplines is at the Greeting to the Sun, just in time to enjoy the most beautiful sunset in the world, according to Alfred Hitchcock and many others. 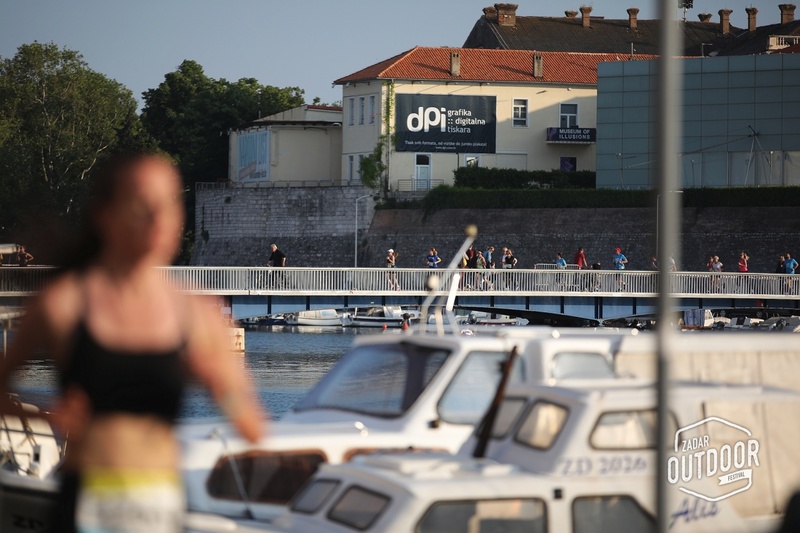 Our Info Point is located on Narodni trg, behind Lovre caffe bar. 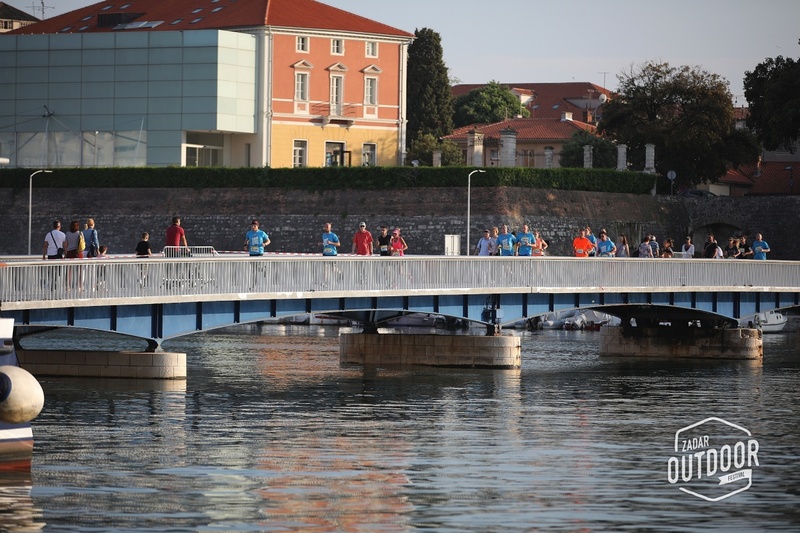 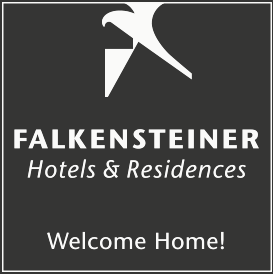 Info Point is open May 9th from 14:00 until 20:00 h, and in period May 10th – 12t from 08:00 until 20:00 h (Sunday until 14:00 h). 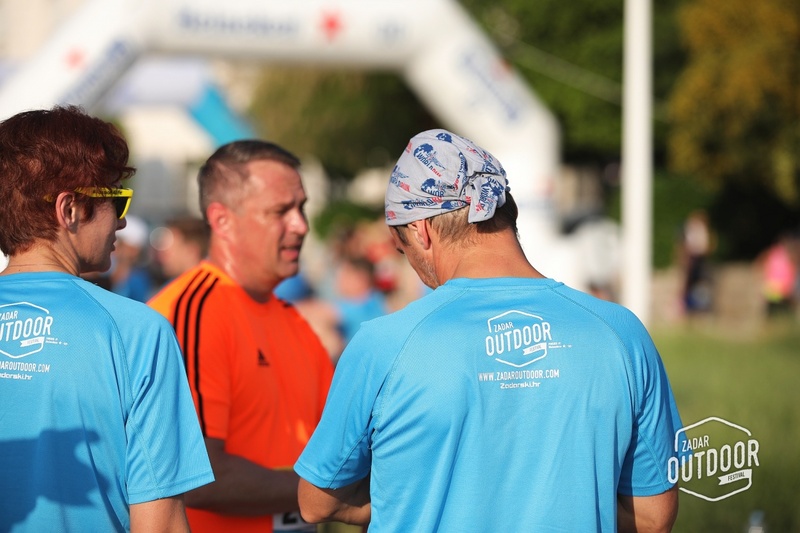 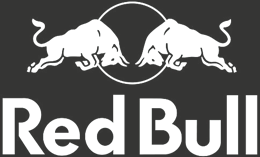 Price includes: race organisation, ZOF T-shirts, refreshment, emergency team, insurance, awards.